This webpage contains regular updates about the progress of AFLA. For more detailed information about each posting please click on the links provided. Veronica Sarungi visits Oxford in November 2018. 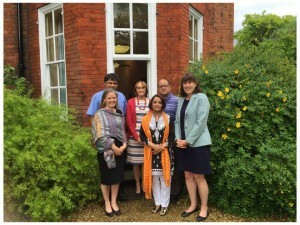 Anjum Halai visits Oxford in June 2018. Dr Kit Double joins OUCEA and the AFLA Oxford team. Nancy Perry visits Oxford in May 2018. Two-day AFLA Core Team meeting in snowy Oxford in March 2018. AFLA Tanzania hosts workshop 7 . First AFLA Advisory Board meeting in June 2017. Therese Hopfenbeck and Anjum Halai at the American Educational Research Association (AERA) Annual Meeting. Professor Yusuf Sayed, AFLA Co-Investigator in South Africa, was interviewed by iono.fm about Assessment For Equitable & Quality Education In South Africa. The official launch event and first workshops take place in the two AFLA research sites in South Africa. The official launch event and first workshops take place in Tanzania. Oxford Team travels to Tanzania for the official launch on the 23rd & 24th of January. South Africa launch event dates confirmed. Advisory Board member Nancy Perry visits Oxford on 27th & 28th October. Piloting has been completed in Tanzania in October 2016. Piloting begins in Tanzania in September 2016. Advisory Board member Mary Hill visits Oxford on 9th September. Work on AFLA continues over the summer months. 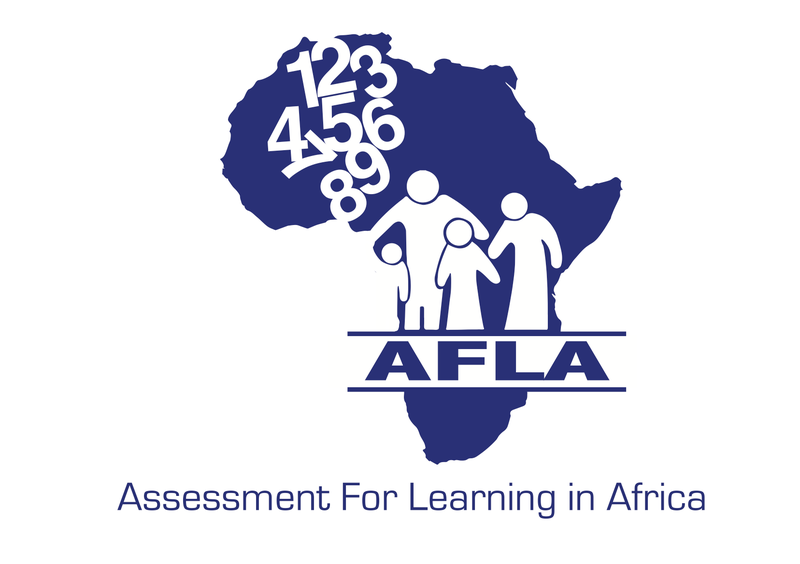 More information about AFLA in Tanzania is available here. 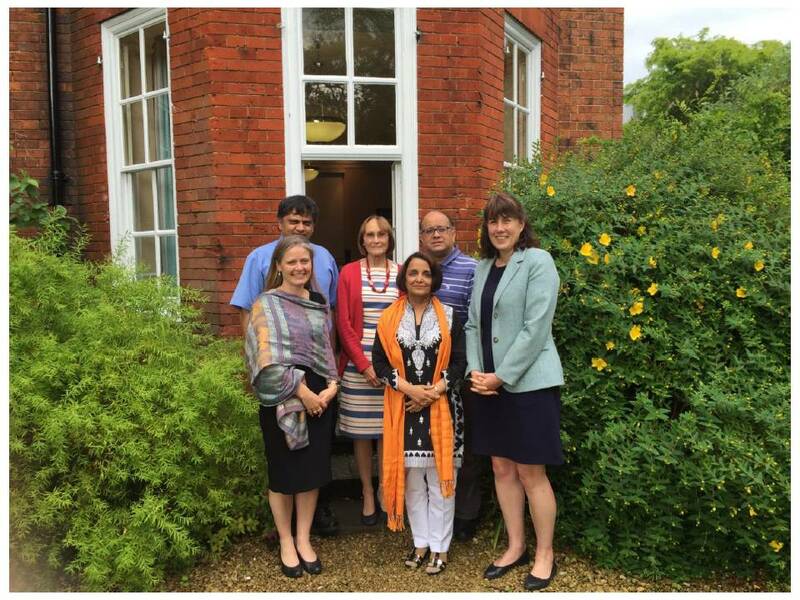 AFLA Core Team meets in Oxford in June 2016 for a two day workshop.